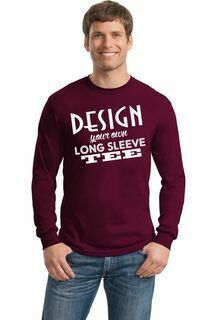 Design your own long sleeve T-shirt for your favorite fraternity or sorority using Greek Gear's unique online system. 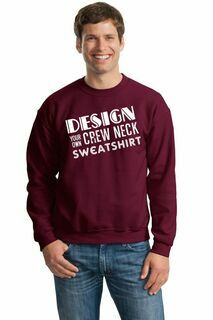 Add your name, information about a special event or other details along with your choice of clip art, Greek letters or Greek crests to create a custom fraternity or sorority shirt you'll be proud to wear. 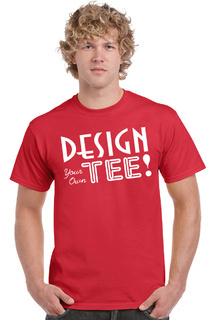 With so many ways to design your own shirt, virtually any fraternity or sorority can be accommodated. 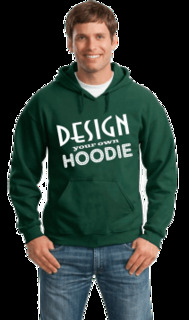 Best of all, the entire design process can be done online at GreekGear.com, so you won't even have to leave your chapter house. 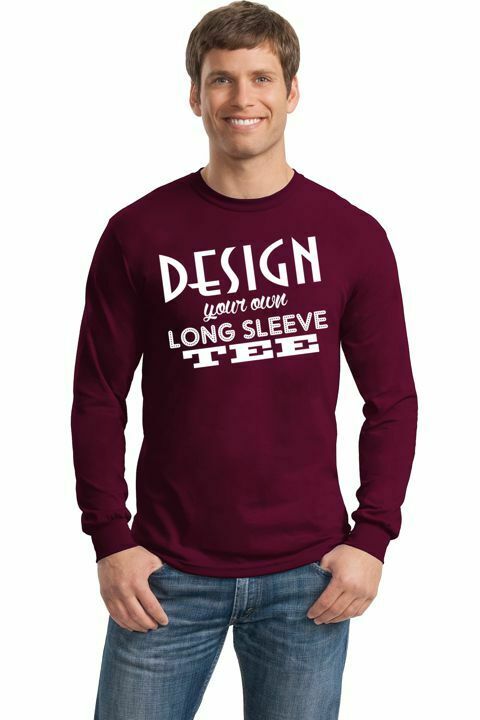 Our long sleeve T-shirt designs are priced low to begin with, but we also offer bulk pricing to save you even more when ordering two or more shirts. Not only are these shirts great for Greek life, but we also customize designs for things like fundraisers, family reunions, bachelor and bachelorette parties - any event you can imagine! Click the blue Customize This Product button to get started. We offer a hassle-free shopping experience and there's never any commitment to buy. Questions? Call or text us at 866-473-3543. Or, use our live chat or contact form.